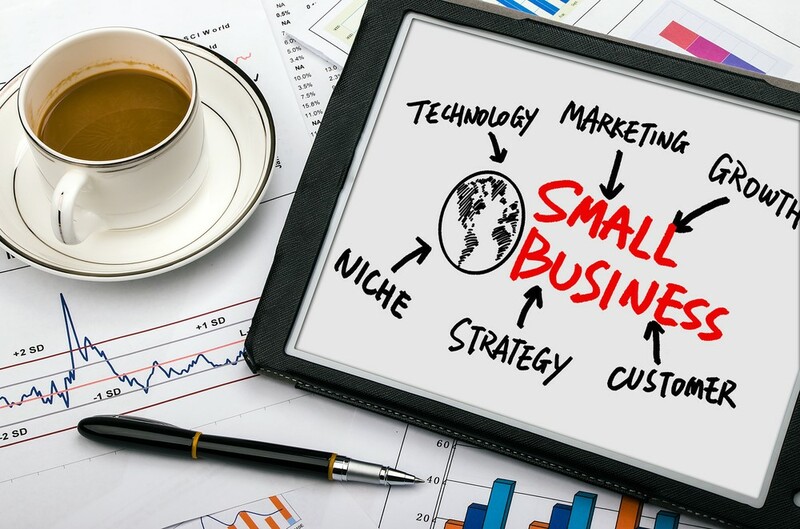 In today’s world, all small business owners are looking for new ways to market themselves, and their companies. But, with today’s technology, and opportunities to meet people, there are all sorts of ways to do so. As you will see, from the information below, there are several choices. If you’re creative, and would like a chance at designing jewelry, some jewelry stores offer great scholarship opportunities. It’s a great way for students to be awarded a scholarship and an awesome way for the company to market itself on a small budget. Creative methods such as this marketing tool not only help the public. They help a small business gain attention, and increase their audience, as well. If your small business involves growing plants, and flowers, there are specific things you need to do to start your own business. Following these steps from WikiHow will help you. You need to research what’s in demand in your area. Think about whether you’ll grow in containers, bare roots, or rootballed plant products. Knowing what – and how much – to plant, and sell, will be important for your bottom line. Meeting demands will create good relationships with your customers. As Chron tells us, you need to select target customer groups, and design a strategy. Letting people know about the benefits of your company will help them understand why they should work with you. Deciding what you will sell, and to whom, are the two biggest questions. But, remember, that’s only the beginning. Find out who is selling what in your neighborhood. Look at their experience, and their prices. Then, compare, and contrast where you fall in line with them. Knowing your strengths, and weaknesses within your own market will help you improve, and change things around. Once you have that information, it’s time to develop a strategy based on your strengths, and your competition’s weaknesses. You need to spread a message online, and in person that focuses on your plant, and floral, market. Make your message clear. If you’re like most small business owners, blogs are a necessity. According to Entrepreneur, it is the “foundation for all your other marketing efforts.” Visitors should be able to access your site, and stories. Once they do, they should understand what you’re about. Posting blogs that meet your audience’s needs will naturally enhance customer relationships, and interest. Every small business has to start somewhere. So, why not take advantage of your local resources? Constant Contact suggests sponsoring local events. Leave your card at the local library. Once you start talking to nearby residents in your own community, you’ll have the perfect chance to meet with them, and collaborate on ideas. Doing so will help you promote each other. In the long run, the networking you do with locals will expand your base to nearby cities, and – eventually – even bigger areas. Don’t just stop at the small stuff. Not only is it important for you to meet people, and have a blog. According to Forbes, you also need to create social media accounts. Social media marketing has become one of the top ways to increase visibility, but it does require you to pay a small price for advertising. Paying money to promote your brand on Facebook, Instagram, Twitter, and others may seem like it will hurt your bottom line in the beginning. However, it will create more visibility, which will bring in more customers. As we all know, more customers means more revenue. In today’s fast-paced world, small businesses need to come up with new, and creative, ways to market their companies. Even on a shoestring budget, there are a plethora of options available to you. From scholarships to blogs, and social media to meeting people in person, opportunities are endless. Persistence is key. However, if you keep at it, your small business marketing efforts will pay off in no time.